As beauty editors, we spend a lot of time on social media—some of the best products and trends are born there. 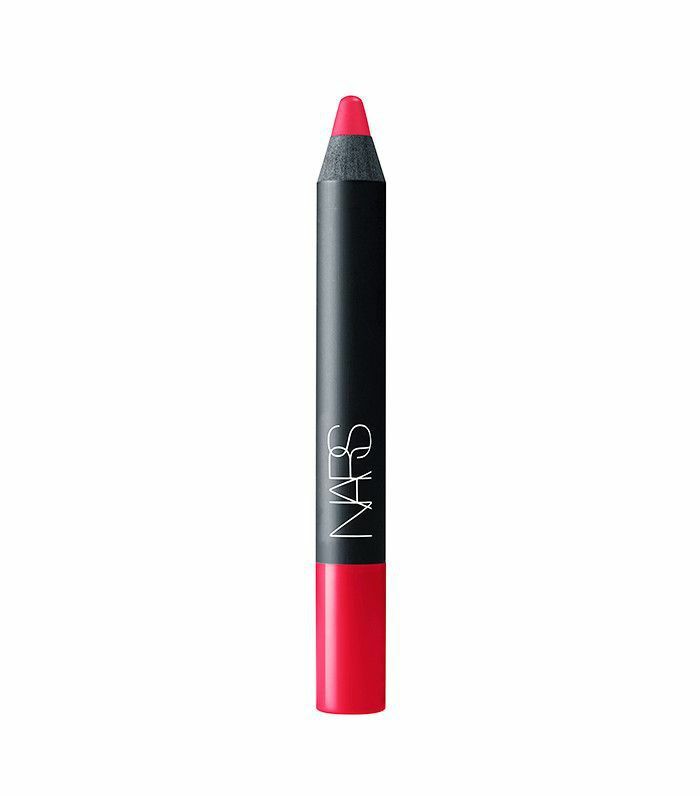 And if our Instagram feeds have shown us anything as of late, it’s that NARS Velvet Matte Lip Pencils are having a major moment. Yes, you already know and love them, but they’ve gotten an update this spring. 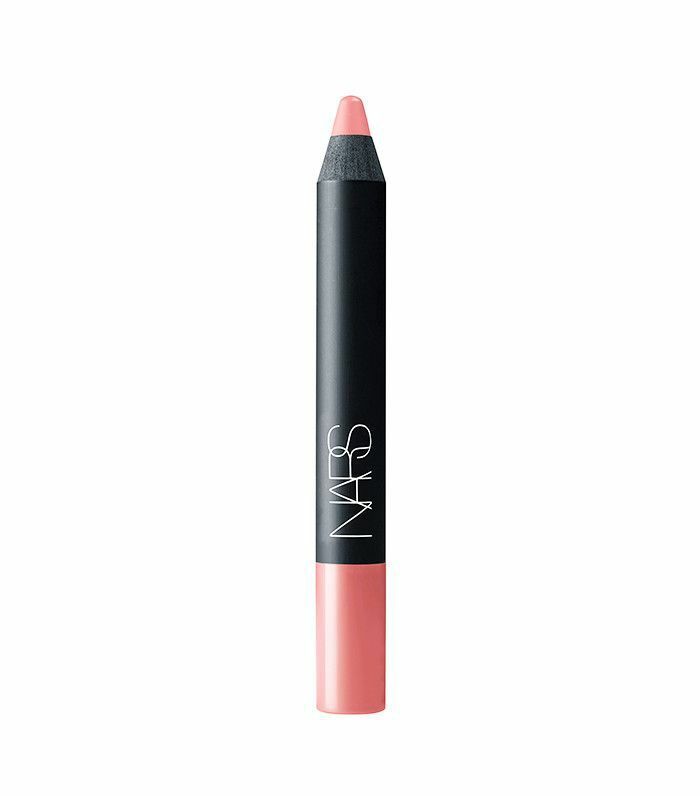 Seen on some of our favorite beauty buffs from around the world, they’re a modern staple for a few reasons: The creamy formula provides major color payoff that won’t budge or leave your lips feeling dry, and the crayon-like shape makes application easy and precise—even on the go. Can you figure it out? Hint: Pay attention to the shade names. Brazilian model Gizele Oliveira proves soft lips can make just as much of a statement as bolder hues while wearing Do Me Baby. Just apply with your finger for a more diffused look. SoCal native Rocky Barnes can never say no to a bright lip. Here, she’s wearing Famous Red, a coral pink that’s perfect for the true-red adverse. World traveler Nicole Isaacs can never say no to a good neutral lip. Above, she’s wearing Intriguing. For a more pronounced pout, outline your entire lip before filling them in. Use your ring finger to help blend. Feeling adventurous? Jill Wallace proves that you can pull off a vampy lip (pictured: Endangered Red) and a heavy eye together. Do you dare to be different? If so, take cues from Maya of Shameless Maya, who is bringing back the ’90s with a swipe of Unspoken, the statement-making shade that's having a major moment this spring. PS: Did those new shade names sound familiar to you? Can you guess which musician they were inspired by?